Rome. Ames. Arusha. Izmir. Horsham. Meise. 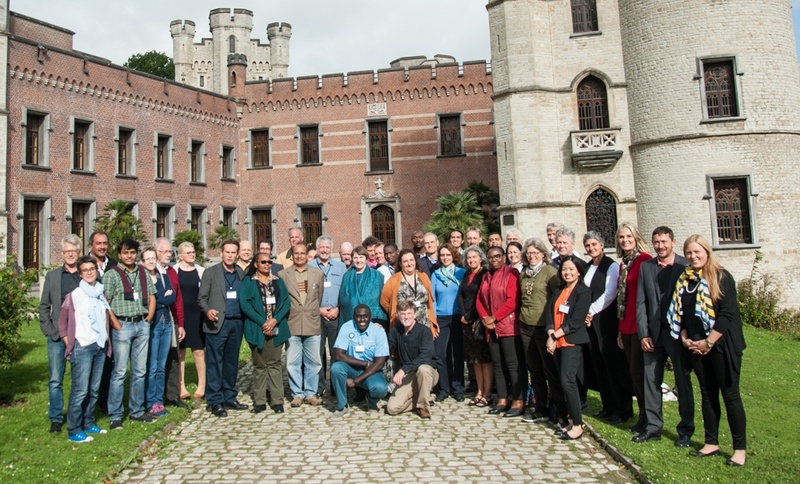 For the past six years, the curators of some of the world’s most important collections of crop biodiversity have met at annual meetings held in these distinct locations to discuss how to best conserve and use the genetic material that they safeguard. 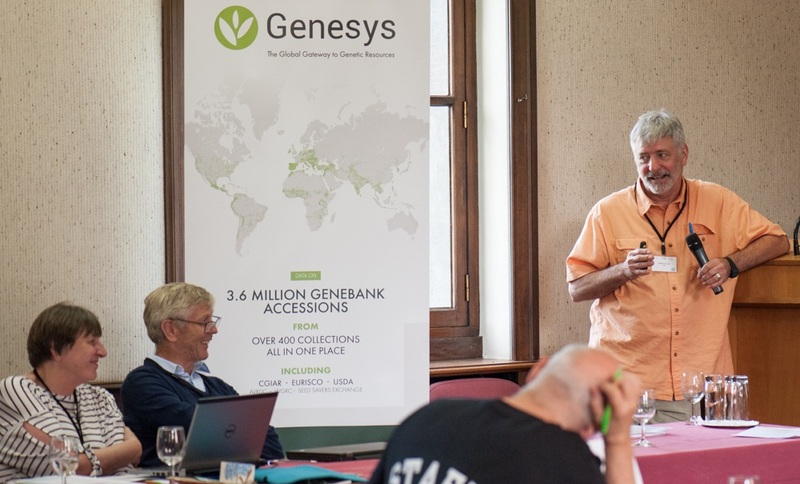 The 2017 Annual Genebanks Meeting of the Genebank Platform was held from 10-15 September at the Botanic Garden Meise. Approximately 40 delegates participated in the closed sessions. Genebank Platform Coordinator Charlotte Lusty kicks off the opening session of AGM 2017. 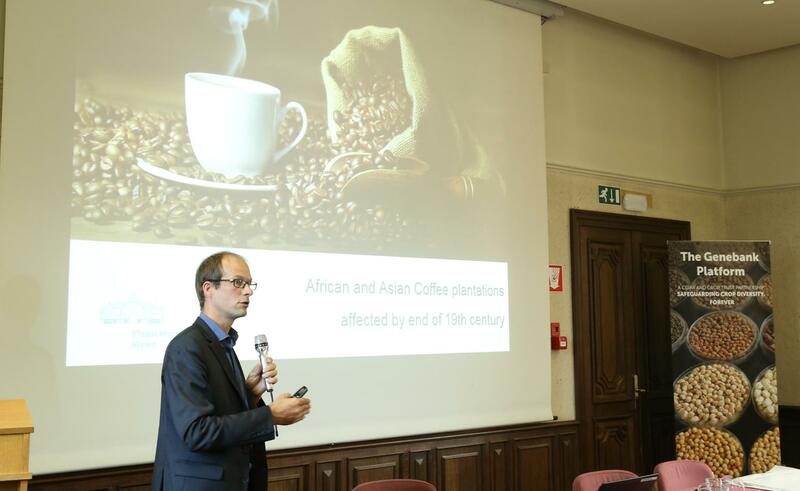 Jean Hanson of ILRI presented a keynote address entitled 'The Changing Face of Genetic Resources'. David Ellis of CIP spoke of the Genebank Platform's Use module on Day 1. 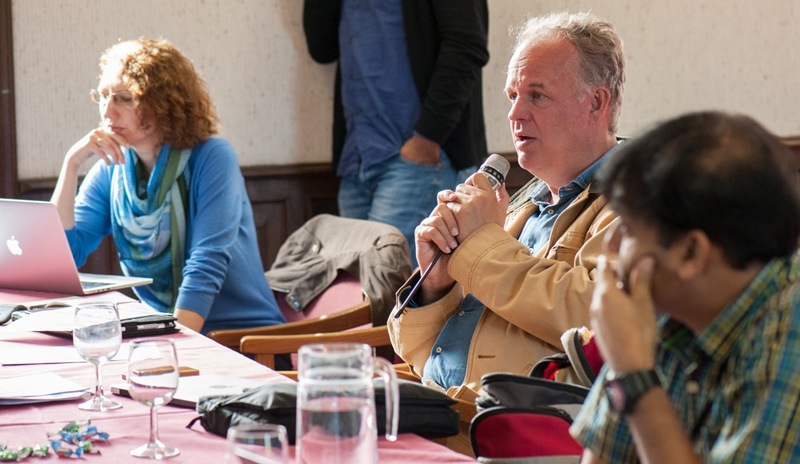 Steven Dessein of Botanic Garden Meise spoke of botanic gardens and genebanks on Day 4. Nikolay Dzyubenko (VIR-Russia) presented on Day 4. Day 5 of the 2017 AGM featured a tour of ITC Musa genebank in Leuven. The Annual Genebanks Meetings are productive gatherings for those working with the GCIAR genebanks. They give genebank managers and staff a chance to catch up with colleagues in other CGIAR centers, to hear about some of the latest work being done in genebank management and to review tasks and goals for the upcoming year. This year’s AGM is particularly noteworthy as it is the first meeting of the new Genebank Platform. The Platform was launched earlier this year as a successor to the Genebanks CRP. 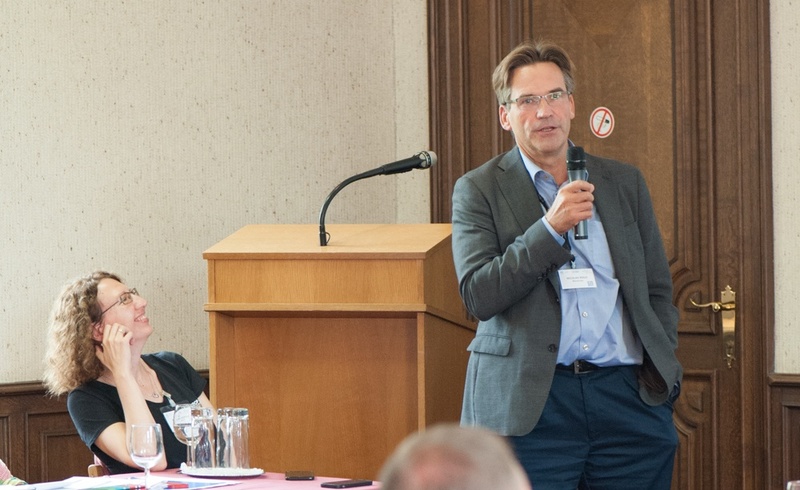 The inaugural AGM of the Genebank Platform was held from 10-15 September at the Botanic Garden Meise. But it was no picnic in the garden for the participants. These meetings are hard work. 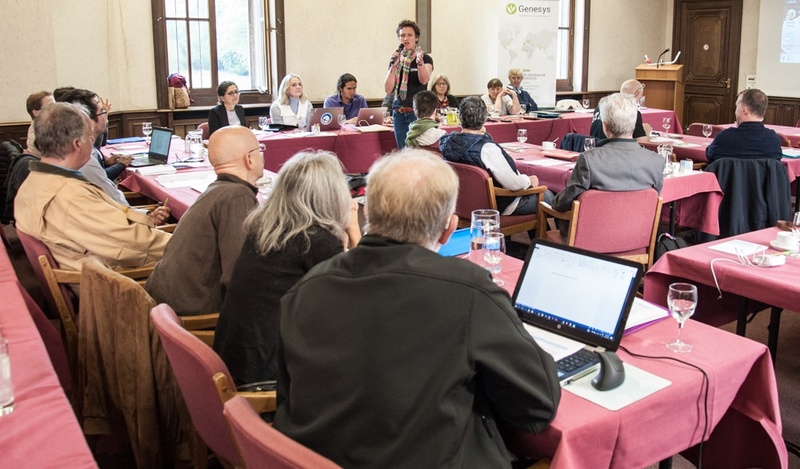 The participants sit for six days and hammer out plans and discuss future directions for the Platform and the conservation and use of plant genetic resources in general. This year, participants of the AGM honored two legends of the plant genetic resources community – Daniel Debouck of CIAT and Jean Hanson of ILRI – who are retiring after long and productive careers. Both Daniel and Jean kicked off this year’s AGM with keynote addresses. Daniel shared his reflections of a ‘has bean’ and gave his perspectives on the chief priorities for a genebank. Jean told the story of five decades in plant genetic resources management like no one else could tell it. She reflected on how the role of a genebank manager has evolved from being a scientist to an accountant. All participants could relate to her comments about life before the age of emails. Like every AGM, the 2017 meeting was a marathon of ideas and issues to discuss. A big focus of the AGM was on improving quality of data on accessions. Participants discussed at length about the adoption of DOIs (digital object identifiers) for individual accessions. The Platform designated four genebanks as ‘front runners’ that are implementing DOIs and will assist other genebanks to achieve the goal of assigning DOIs to 100% of accessions by 2018. AGM participants backed continued development and use of Genesys to empower users with intuitive, user-driven query tools. Discussions centered around making Genesys DOI-ready, and developing a better understanding of user behavior by conducting use case studies. Making life easier for genebank users is always a focus for the Platform with Centres seeking ways to enrich information on collections by identifying focal subsets for evaluation and associating data on traits produced by users and researchers. The science behind genebank management wasn’t forgotten and participants discussed the emerging genomic technologies and dematerialization. 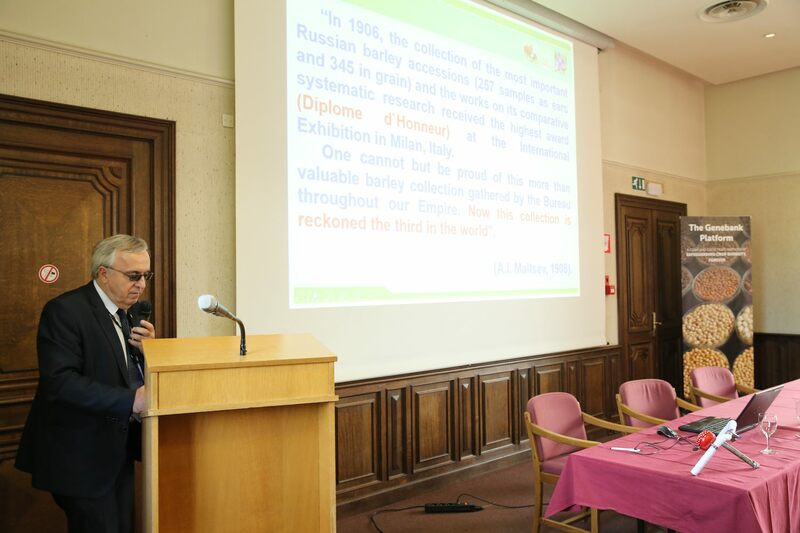 And the health and management of collections were discussed at length in presentations on Germplasm Health Units and Quality Management Systems. 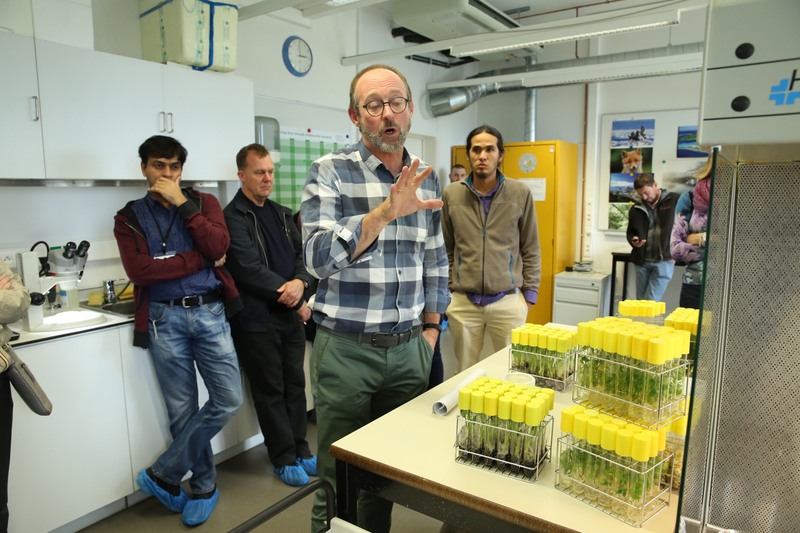 The AGMs feature open days when the Genebank Platform welcomes its external partners. This year partners from Botanic Gardens Conservation International, European Cooperative Program for Plant Genetic Resources, Centre for Genetic Resources the Netherlands, LemnaTec, Michigan State University, Botanic Garden Meise, University of Oxford, Vavilov Institute of Plant Genetic Resources, Pacific Community and others joined the Platform for presentations, discussions and field trips. 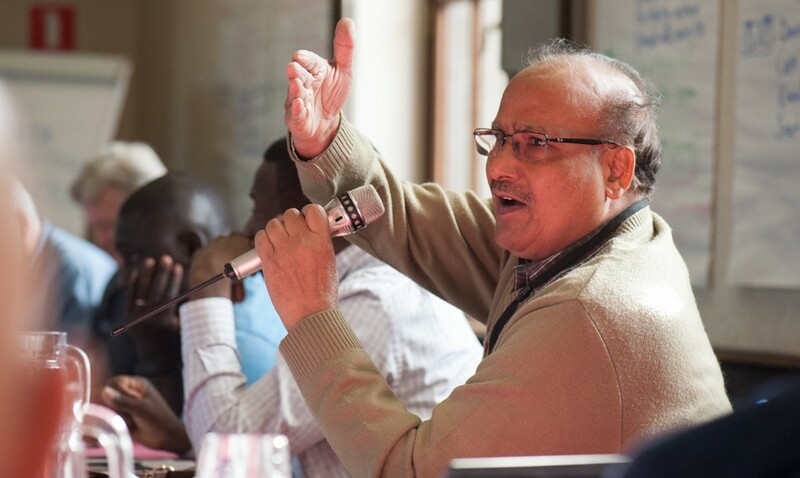 The CGIAR genebanks are on the right track. The recently released external review of the Genebank CRP by CGIAR’s Independent Evaluation Arrangement (IEA) indicates that the CRP was a success and offered good value for money. The genebanks of 2017 are in much better shape than they were in 2012. The evaluation showed that there was a high level of satisfaction with the performance of the Crop Trust in managing the CRP, and strong support for it to continue in that role in the new Genebank Platform. 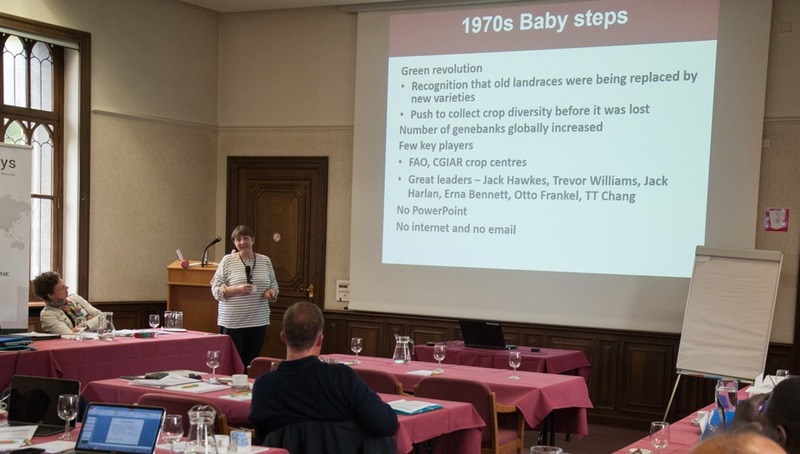 As the genebank managers and their staff headed home to implement the plans and ideas discussed at a successful AGM, there was no doubt that all would be ready to return next year to share the results of their hard work.